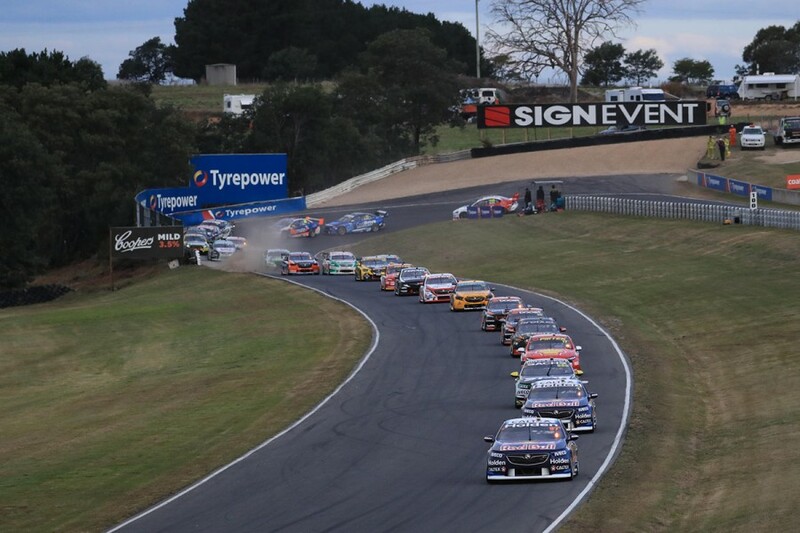 Higher than expected tyre degradation cost polesitter Shane van Gisbergen dearly in the opening race at Symmons Plains, says Red Bull Holden Racing Team manager Mark Dutton. 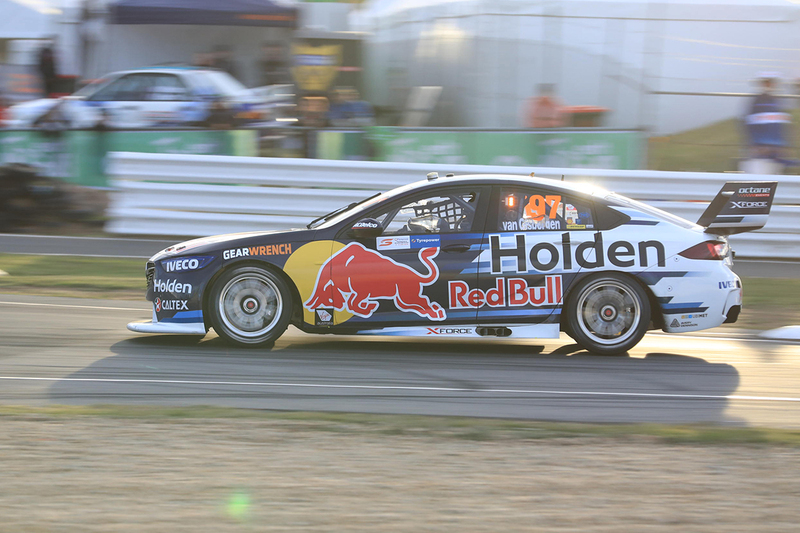 Van Gisbergen made a strong start and led the opening stages before pitting on lap five of the 50-lap contest. 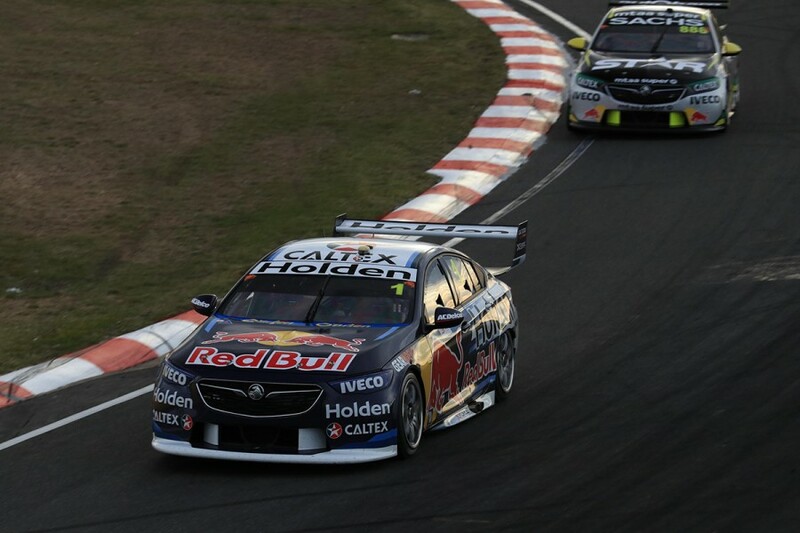 Triple Eight team-mates Jamie Whincup and Craig Lowndes went six laps longer and emerged ahead of the Kiwi, who had been slowed temporarily by a battle with fellow early stopper Scott McLaughlin. While van Gisbergen passed Lowndes on the latter’s outlap, the Supercars championship leader eventually slid down to sixth place as his tyres faded. “We did all of our homework coming here,” said Dutton, whose team still recorded a one-two finish with Whincup and Lowndes. “Tassie’s usually the most-consistent track we come to in that it doesn’t get too hot here, it doesn’t fry the track and it doesn’t change too much year-to-year. “That’s what we thought. 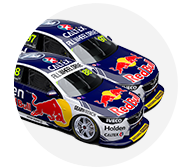 Obviously it’s caught us off guard with #97 [van Gisbergen] in particular. 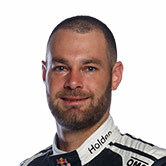 Van Gisbergen felt that driving too hard immediately after the stop and set-up factors contributed to the high degradation. “We had a good lead but we pitted early to keep the lead and that was probably a little aggressive,” he said. “We were then pushing hard on those first few laps which really hurt the tyre. That just made it a long 45 laps home and we just ran out of tyres. “We need to make the set-up better and I think we were a little too aggressive – we thought other drivers would run longer than they did and they were quicker at the end and just attacked us then. “We probably should've been a little bit more conservative." Team protocol ensures that the driver best-placed in the early stages of the race has priority on strategy. 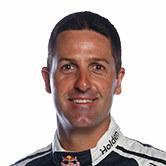 Although running longer effectively won him the race, Whincup expects his crew would have chosen the early option if the #1 Commodore was ahead on the road. “One car has to pit early and he had priority, so [they] elected to get aggressive on strategy,” he said. “There’s plenty of times when you hang out and get swamped by cars on newer tyres, so it’s not as straight forward as you think. “From what we saw today, I don’t think he’ll pit as early tomorrow, because we’ll certainly learn from what went on.